Best-in-class brand and communications leaders shape and steward corporate reputation through public relations, influencer and analyst relations, crisis communications, stakeholder relations, thought leadership and corporate social responsibility. 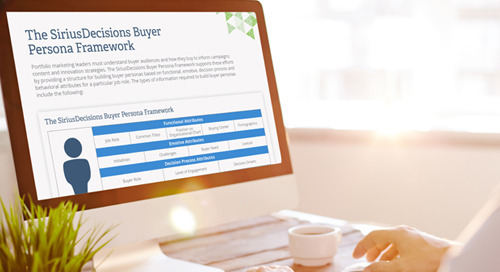 The SiriusDecisions Corporate Communications Model supports this initiative by delivering a framework for taking a strategic, integrated approach to corporate communications that balances proactive and reactive efforts to drive business impact with key audiences. There are four foundational activities that run continuously to support the work being accomplished in all phases of the model. 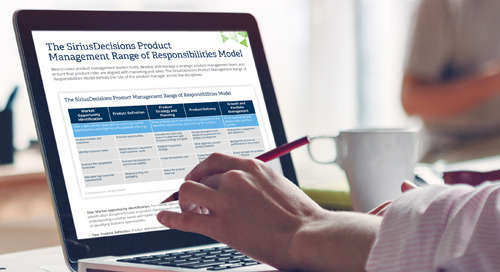 Define the responsibilities of a world-class product management function.